The majority of today’s whale watching (around 70-80%) is still concentrated on the big whales. Grey whales in the Pacific, blue whales in the North Atlantic, right whales off South Africa or humpback whales off the Australian coast – these giants of the sea still fascinate humans in a very special way. 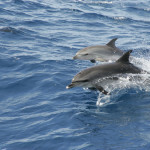 But the observation of smaller whales and dolphins has been growing significantly during the past years. 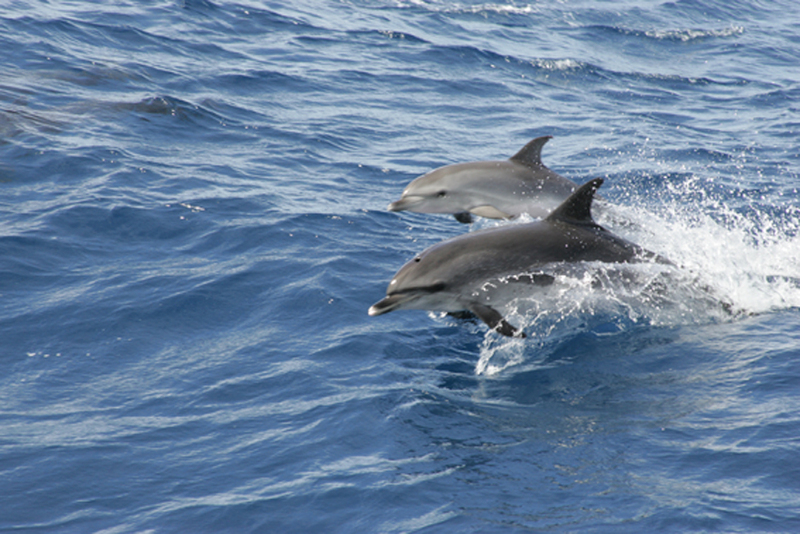 The reason is that, based on intensified field research, there is an increasing knowledge of and about resident dolphin populations. Such populations are generally as reliable to watch as the migrating large whales, which is an advantage for commercial operators.